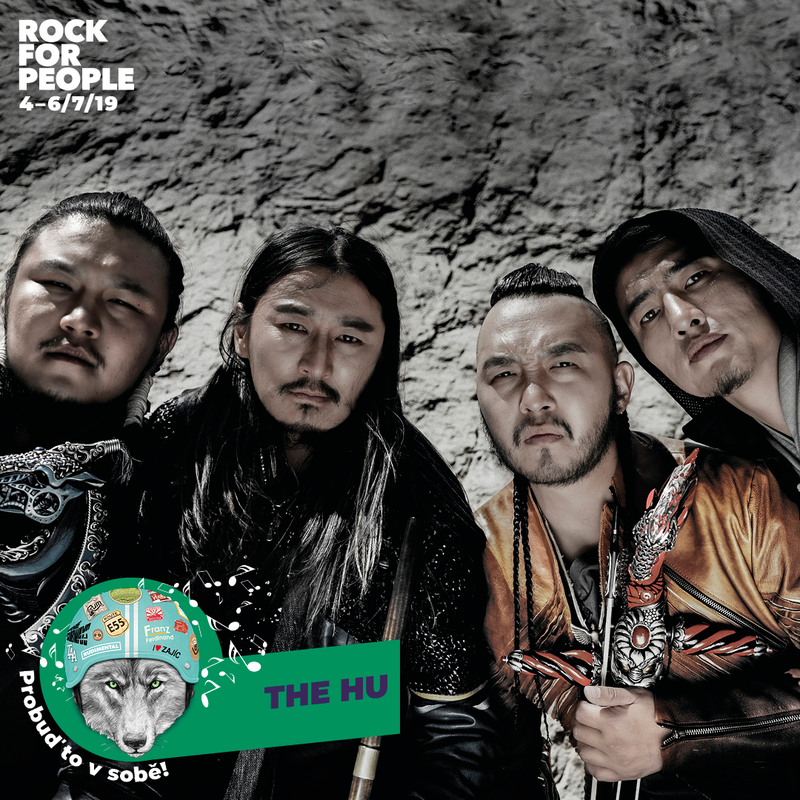 HBE's newest addition to the Artist Roster, The Hu, have officially been added to the line-up at this year's Rock for People in the Czech Republic. The three-day festival will take place from July 4th - July 6th in the city of Hradec Králové. Tickets and info HERE!